Position yourself and your business for long-term success with innovative tax, accounting, assurance and consulting services designed specifically for your unique needs. When you come to us for tax and accounting services, you’re getting a lot more than a tax expert. You’re getting a personal adviser you can trust for your individual and business needs. By focusing on long-term relationships and building a personal rapport with every client, we deliver the solutions you need to make the right decisions for yourself and for your business. 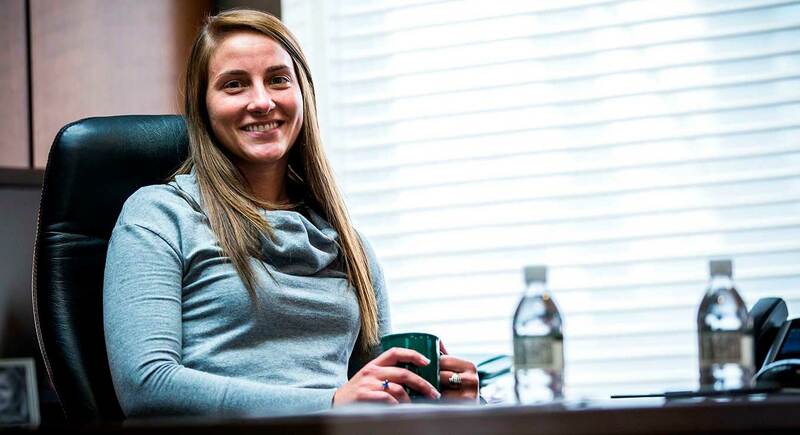 A career at Copeland Buhl is a lot more than a way to use your accounting degree. We make work fun and rewarding, and our employees stay with us—just like our clients. Our turnover rate is low, our employee satisfaction is high, and we’re one of the top places to work in the Twin Cities. If you’re passionate about accounting and about people, then we want you on our team.